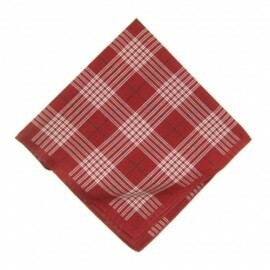 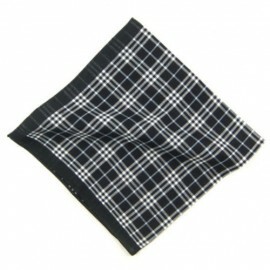 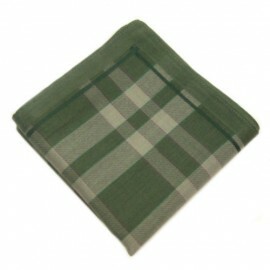 The tartan pocket square is making a comeback! 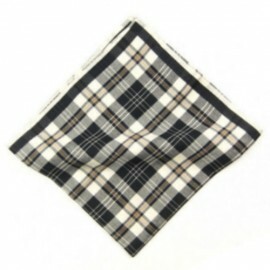 The sleek square and stripe design is a timeless classic, which is being worn by a-listers across the world! 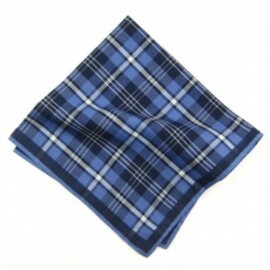 If you want to be part of the group of men bringing back tartan hankies, this is the section for you. 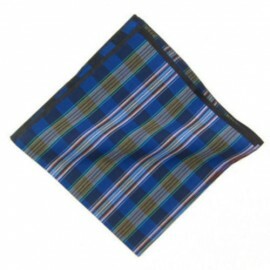 Here at Men’s Pocket Squares UK you’ll find all different tartan colours, textures and designs that can be worn at any occasion. 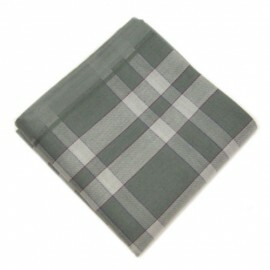 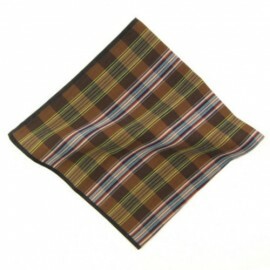 Don’t be stereotypical, make yourself wax lyrical about your new tartan pocket square! 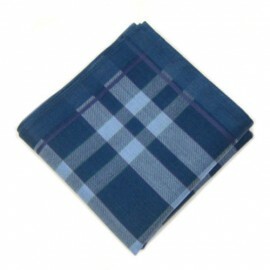 Our suggestion – classic tartan pocket square and dark blue jacket.